HAYS, Kan. – The third free hearing screening of the semester to be held in western Kansas by Fort Hays State University graduate students will be offered in Syracuse. 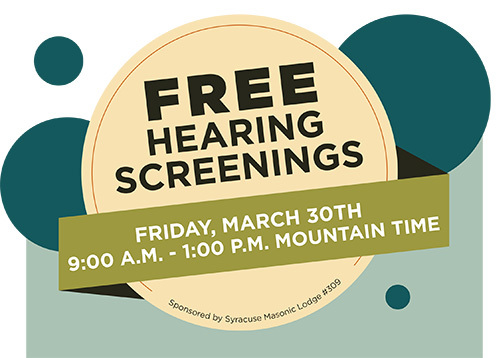 The Syracuse screening will be from 9 a.m. to 1 p.m. (Mountain time), Friday, March 30, at the Hamilton County Family Practice Clinic, 700 N. Huser, Syracuse. “We have screened almost 200 people so far this year and hope to have two more successful screenings in Syracuse and Coldwater,” she said.  The grant will provide numerous opportunities for individuals in western Kansas, and in some areas of eastern Colorado, southern Nebraska and northern Oklahoma, to receive important health screening services that are currently scarce or difficult to access. The screenings are available for all ages and will be provided by graduate students from the Department of Communication Sciences and Disorders under the supervision of an FHSU Herndon Clinic instructor. The last screening of the semester will be April 6 in Coldwater. To schedule an appointment for the Syracuse screening, contact Boyd Westamin at 620-384-2322 or swatherguy@yahoo.com.